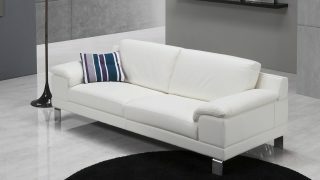 Ego Italiano Sofa available at The Ultimate Living Company. Free shipping. 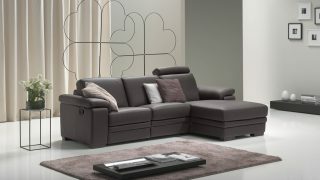 Elegant, with a unique style and a passion for detail – Ego Italiano Italian sofas are market leaders. 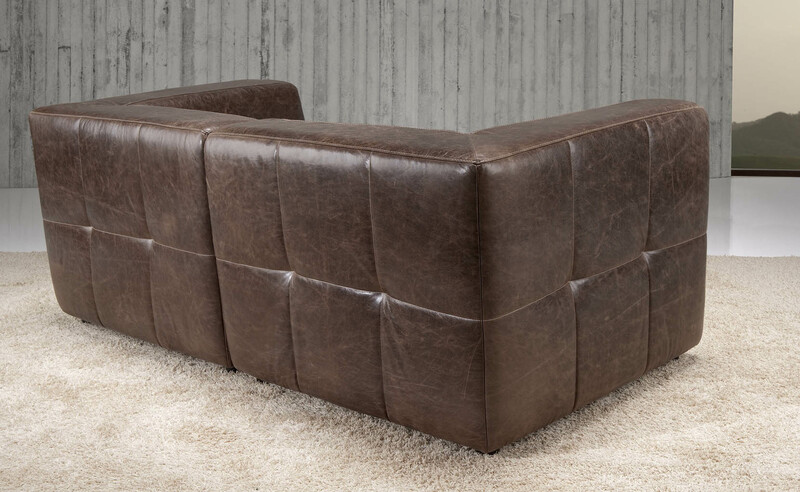 With many styles to choose from, Ego Italiano has the Ultimate sofa for you. 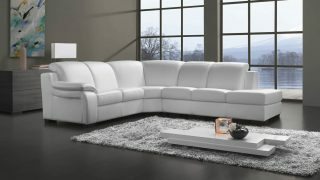 All sofas available in Microfibre, and 3 categories of Italian leather. Ego provide the highest quality products, made by hand according to ancient traditions but with great attention to technological aspects and cutting-edge innovation. 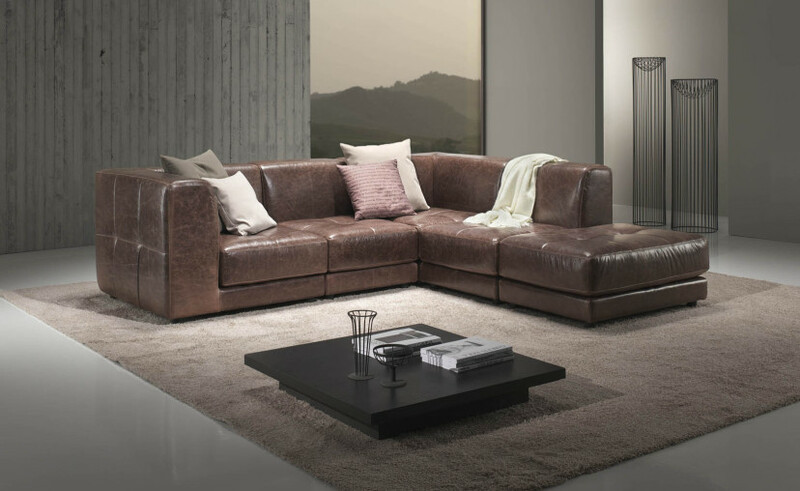 Purchase an Ego Italiano Italian leather sofa for your home and you are guaranteed to have the perfect combination of stunning aesthetics, extreme comfort and superior durability. Please see the following pages to help you with your selection. Please email [email protected] or call 0800 0124598. 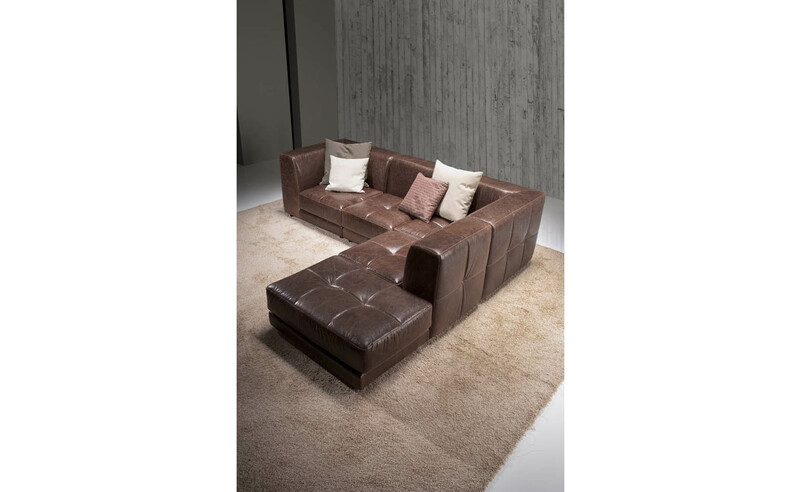 The Ultimate Living Company is proud to be the largest online stockist of Ego Italiano Italian Leather Sofas in the UK. 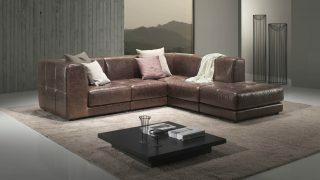 Ego offer some of the finest sofas available – they combine unique design, exquisite craftsmanship, Italian passion together with the finest Italian Leathers and materials that form a unique package. 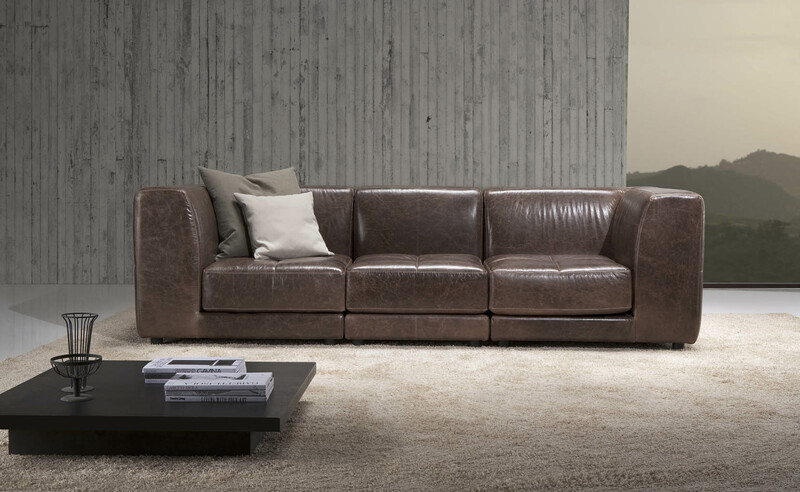 With many styles and thousands of variants to choose from, Ego Italiano has the perfect sofa for you. 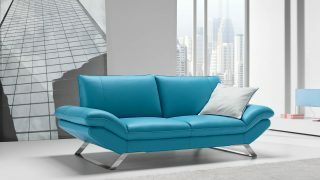 Ego Italiano are Italian sofas, made in Italy by Italian craftsmen. 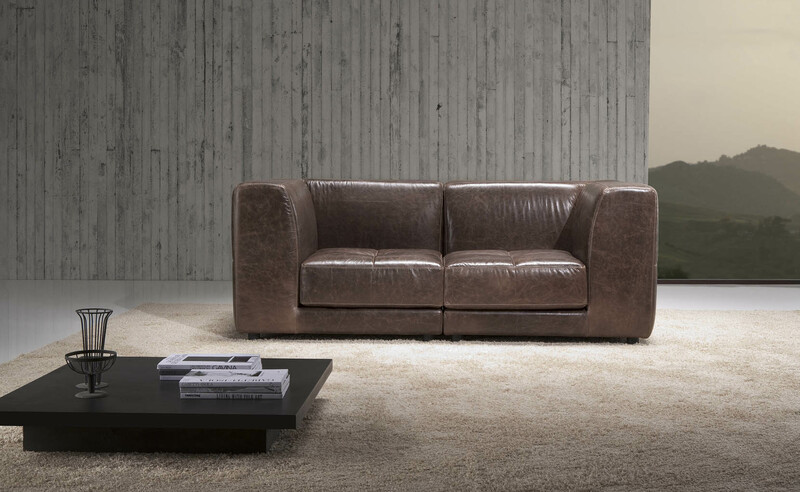 Ego Italiano make quality, hand made Italian Sofas that embrace ancient crafts and traditions and combine this with cutting edge technological innovation. 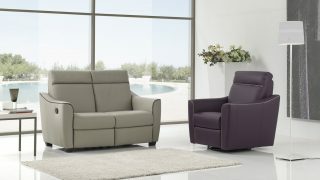 The designers are always searching for vibrant new styles that take into account modern standard ergonomics. 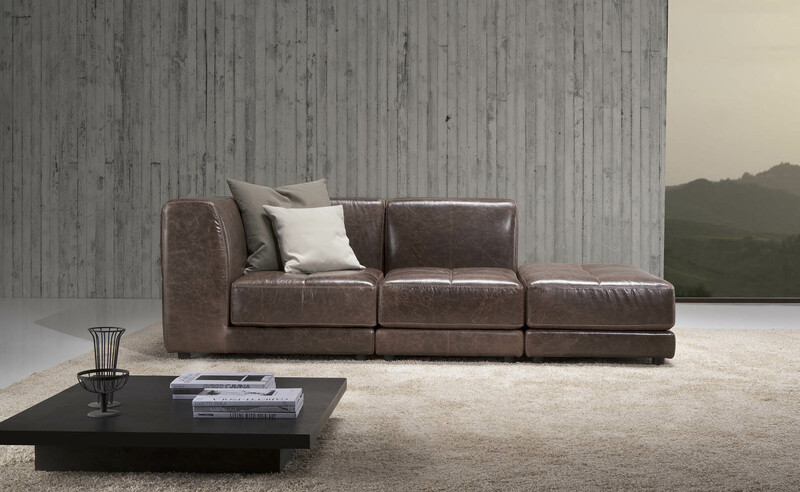 All Ego Italiano sofas are available in Leather or Microfibre. Using a combination of the photos and the pdf document attached, select the variant(s). 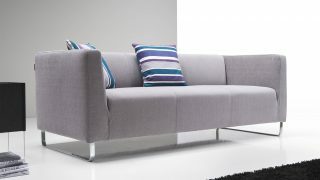 These can be a single variant, a combination of multiple variants or a whole composition for the bigger room. 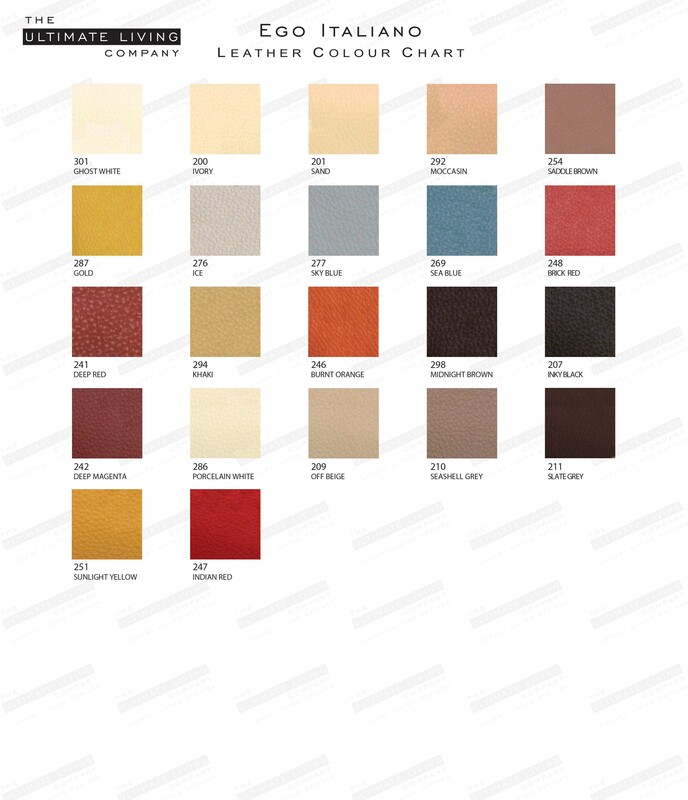 Select a preferred material and colour combination using the colour swatch picture as a guide. Please contact us on 0800 0124 598 or [email protected] to discuss your selection, or if you have any further questions. 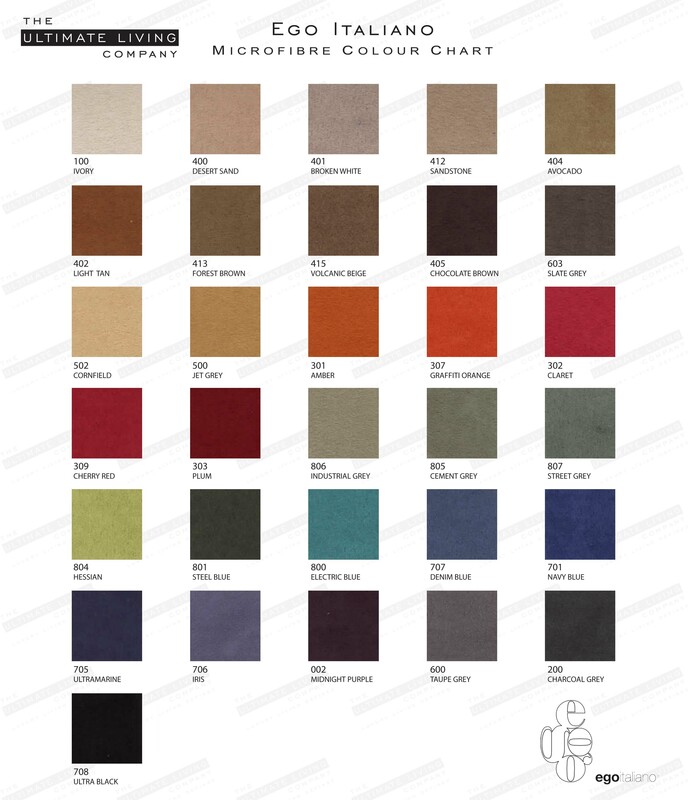 Please contact us for leather samples, or to arrange a visit by one of our experienced sales staff. 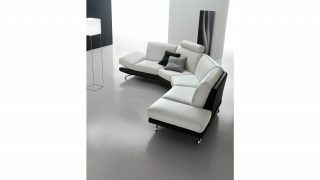 The Ultimate Living Company will not be beaten on price for Ego Italiano, please call for details. The delivery time for Ego Italiano is around 8 weeks. 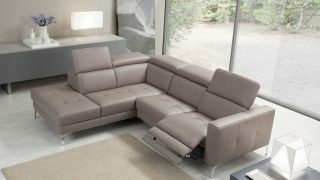 Ego Italiano Italian Leather sofas all come with a 2 year structural warranty, although the quality of the sofas ensure that with the right care they will look as good as new for years to come.